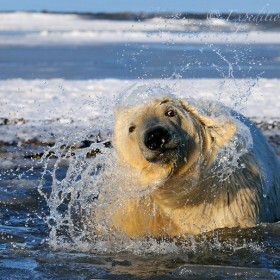 Alaska Polar Bear Photos portfolio. 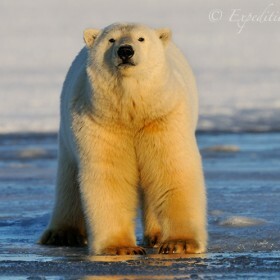 You can see my entire and ever expanding stock collection of over 500 Alaska polar bear photos here. 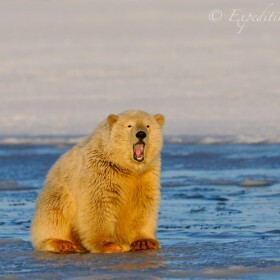 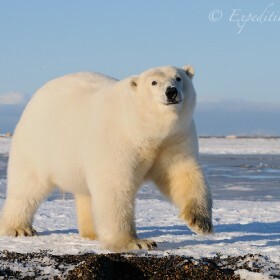 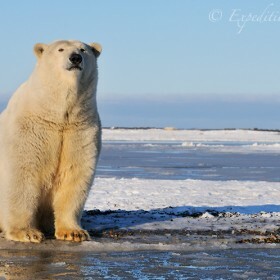 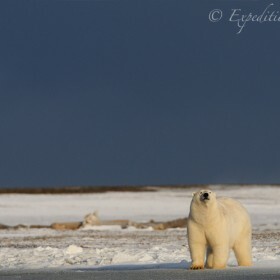 This collection of photos is just a sample of the nearly 600 polar bear photos on the website. 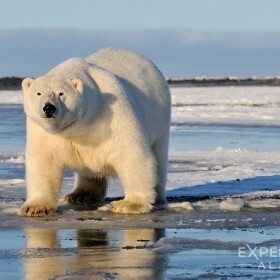 Photos on this page include large adult male polar bears, or boars, cubs, females, polar bears playing, swimming in the Arctic Ocean and more. 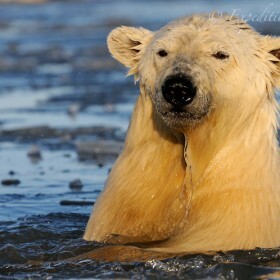 These are mostly Alaska polar bear photos, taken in arctic Alaska. 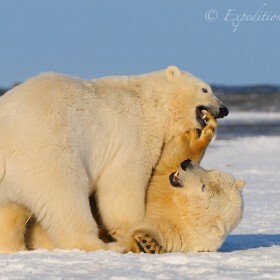 I hope you enjoy the gallery of photos. 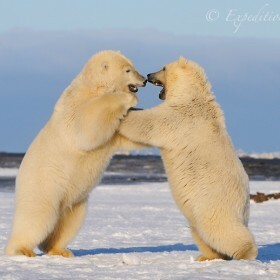 If you’re looking for any images in particular, please contact me at the links above. 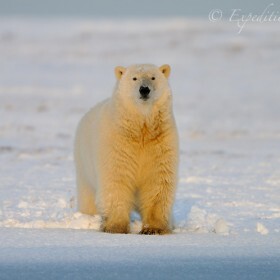 If you’d like to search for specific types of polar bear photos, please use the site search function. 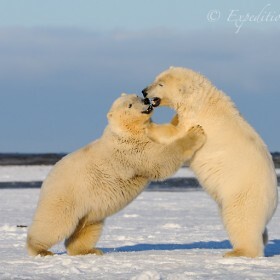 Subadult polar bears playing on ice near the Beaufort Sea, Alaska. 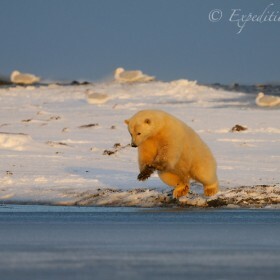 A young male polar bear walking across the frozen ground, Alaska. 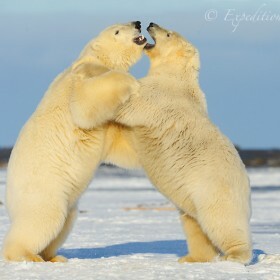 2 polar bears play fighting. 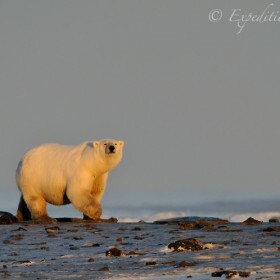 Young Polar bear on the edge of the Beaufort Sea, Alaska. 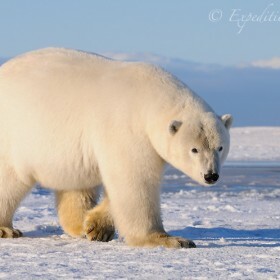 Polar bear male, or boar. 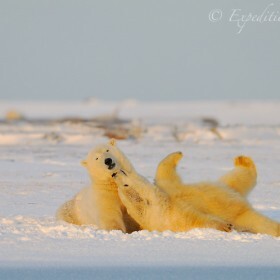 2 polar bears play in the predawn light, Alaska. 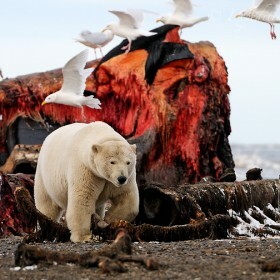 Male polar bear, or boar, Alaska. 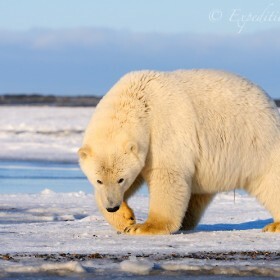 Ursus maritimus, polar bear, Alaska. 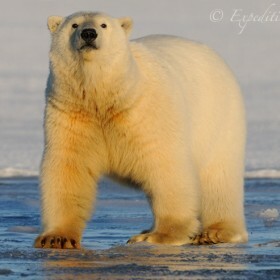 Adult polar bear male, or boar polar bear. 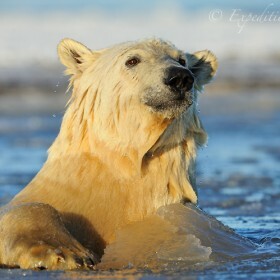 Polar bear sitting on beach.